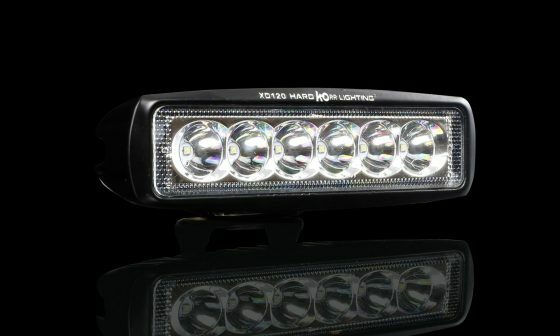 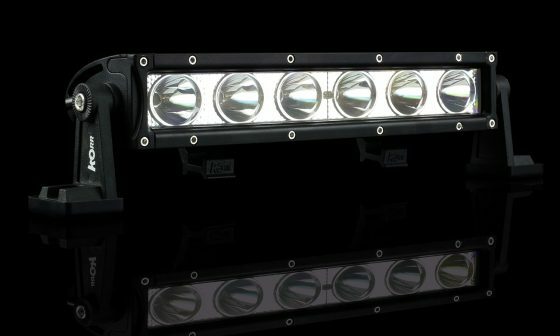 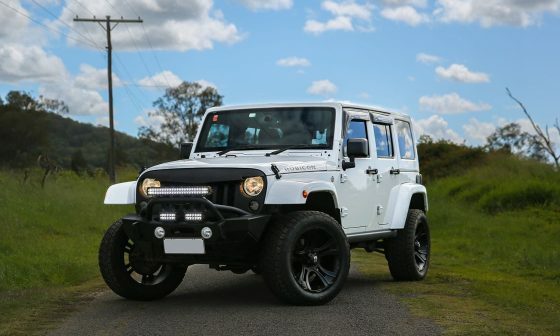 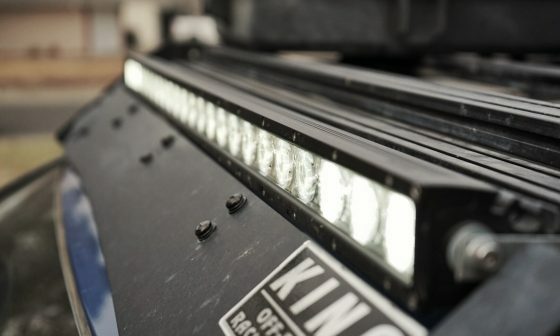 America’s best LED light bars can be found right here at Hard Korr Lighting. 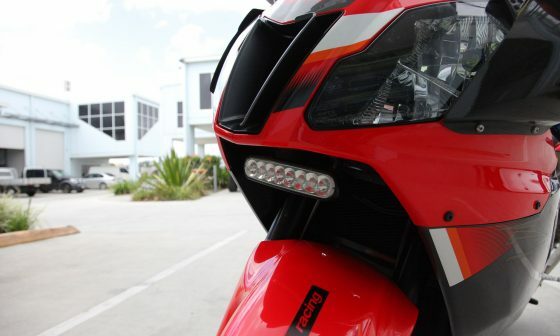 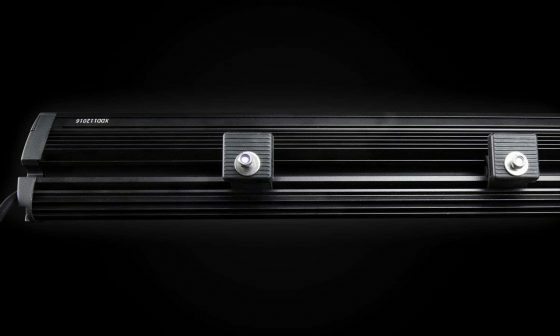 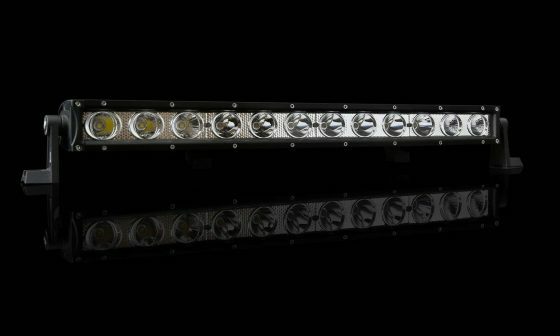 Our pioneering work in reflector technology has allowed us to create a market-leading range of quality bars with both a penetrating spot beam (as good as any round driving light) and a clear, even flood beam. 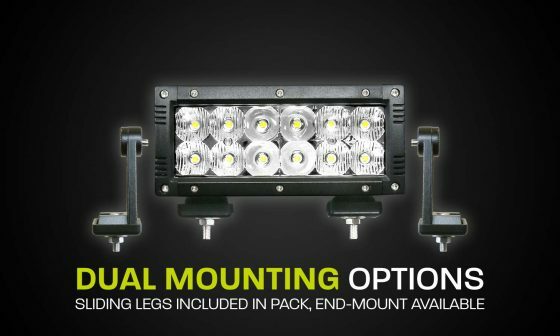 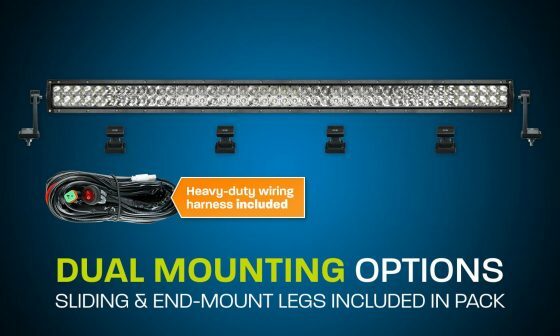 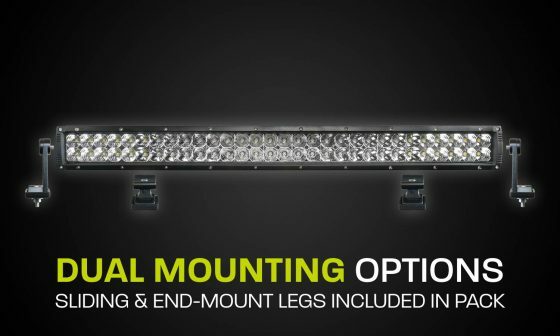 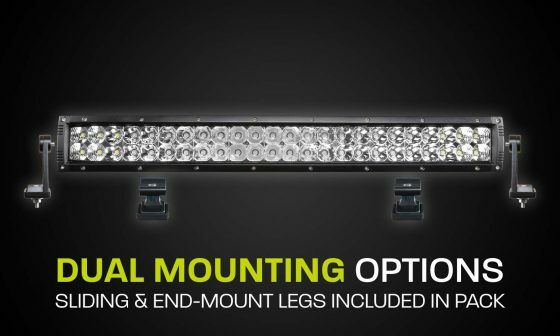 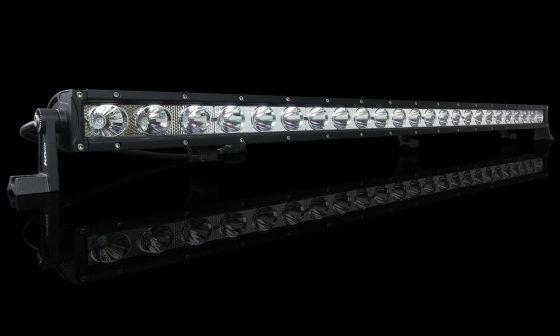 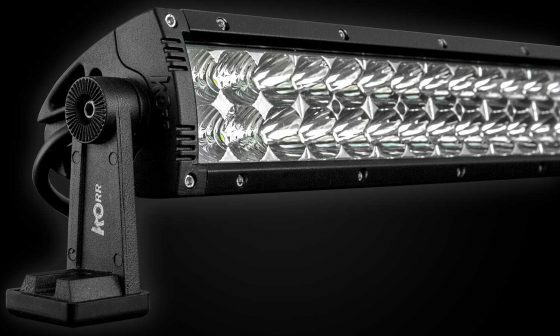 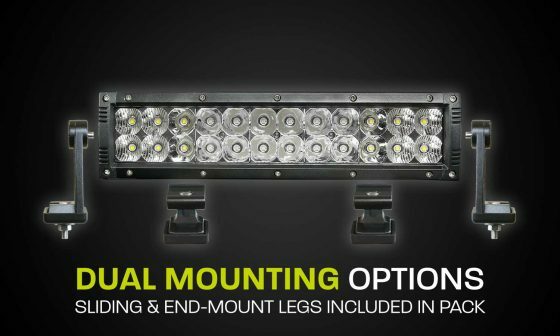 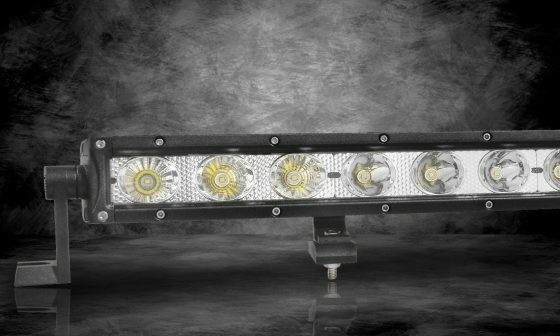 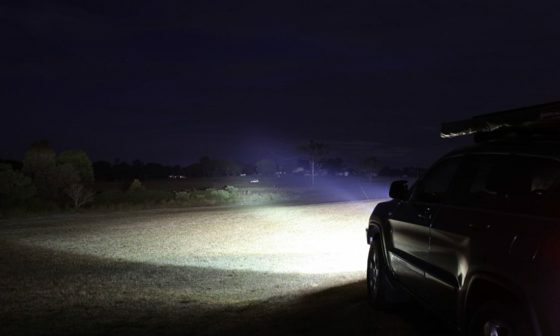 The technology and shape of our range of LED light bars for sale offers several performance advantages compared to other 4x4 auxiliary lighting solutions currently available in America.